After approximately 15,000 pulled shots, I had to replace the piston the in my Pavoni home machine. I typically pull my shots ristretto style and I think over the past twelve years this abuse took a toll on the original the piston. 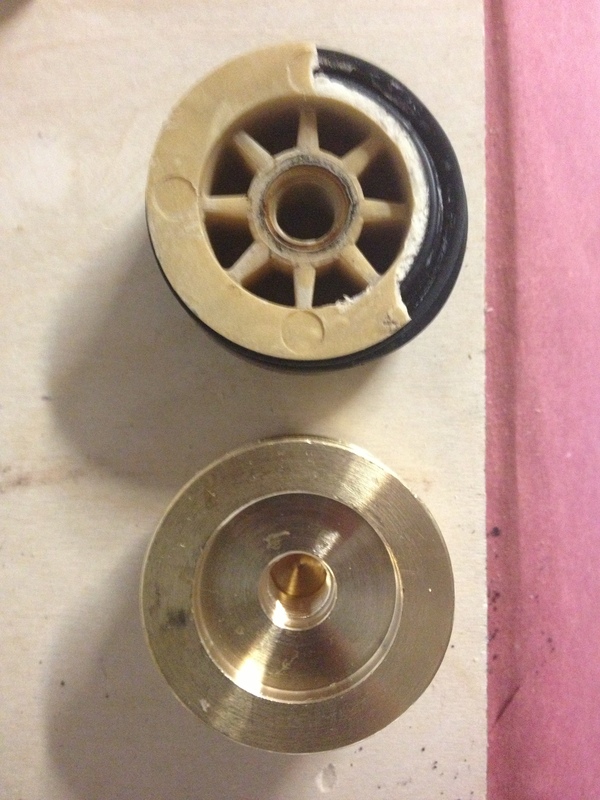 I took apart the machine for more than a good cleaning and ordered a new brass piston to replace the molded piston that came with the machine. 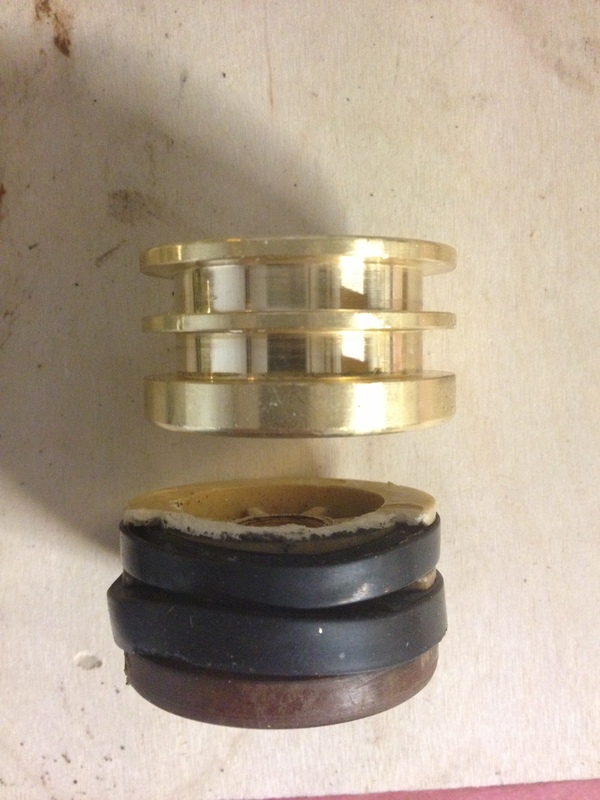 In the pictures to the left you can see the old piston and the new all brass piston. The old piston broke and thus the seal was gone. 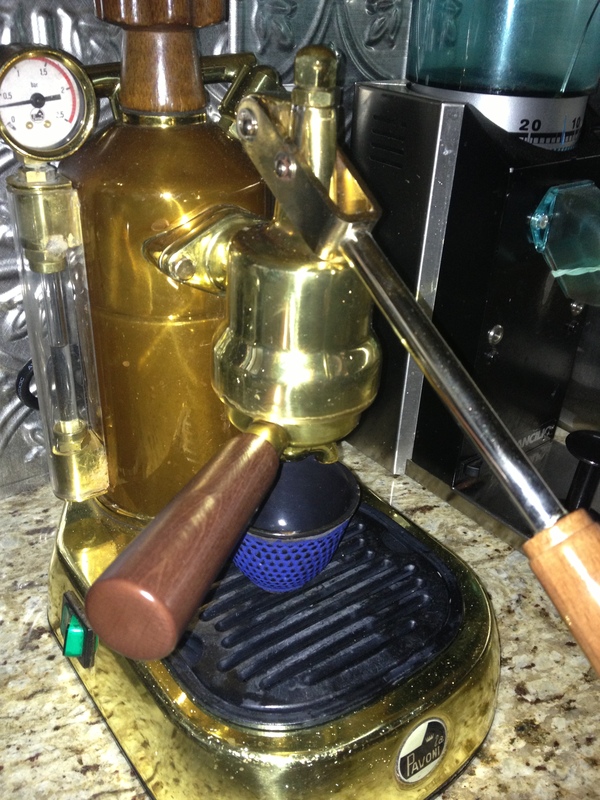 The good news is we are up and running and my beloved Pavoni is as good as the day it came home. As for equities and my portfolio, I have taken up exposure and I am cool with that even with the selloff on Friday. At one point on Friday, even position I had was green (around noon), but it did not end that way although the portfolio was up at the close. I am still short treasuries and gold. Whether long or short gold, it has awesome swings and it is a complete roll of the dice in my view. All those commercials and ads telling you to buy or trade gold are scam IMO. I trade it because I think there is or will be negative sentiment based on an improving US economy. To me, the real hedge for equities and against inflation is to short treasury rates. As for equities, I have expanded the portfolio with positions in MSFT, INTC and NTAP based on the industrialization of tech theme. Large cap tech stocks struggling for growth multiples are going to pay higher dividends and lever up the balance sheet. All aboard! All the PMs in the world who are bearishly setup (as the market is making highs) in utilities, healthcare and telecom stocks will need to rotate out of these positions. As for the smaller cap stocks, I am still long ARUN, BSFT, FIO, ALLT and I continue to pick away at higher beta tech stocks that have growth potential and product cycles in their favor. I especially like these stocks after there is a reset of expectations on earnings miss. I will be looking to add PANW soon.